Your home-based business carries risk, much of which is not covered under your home insurance. 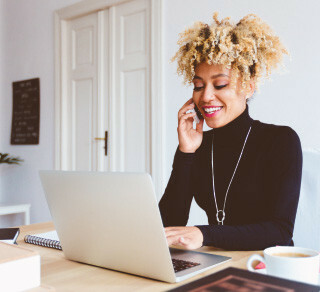 Whether you are a one-person team, a small startup or an incorporated company, we offer tailor-made coverage for your home-based business needs. Choose only the coverage you need, from options including general liability, home office contents, legal expenses, cyber/data protection and more.